Just because a truck has the basic job of daily driver and trailer-puller doesn’t mean the driver can’t have fun and look good doing it. When Sam Derks of Grand Rapids, Michigan, needed a truck to haul his dedicated sled-pulling rig, that was his exact line of thought. 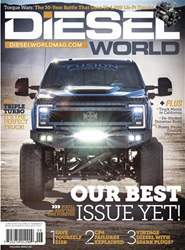 Eric Merchant, who owns Merchant Automotive in Zeeland, Michigan, where Derks works as a mechanic, introduced him to the world of diesel motorsports. He hasn’t been able to give it up since. 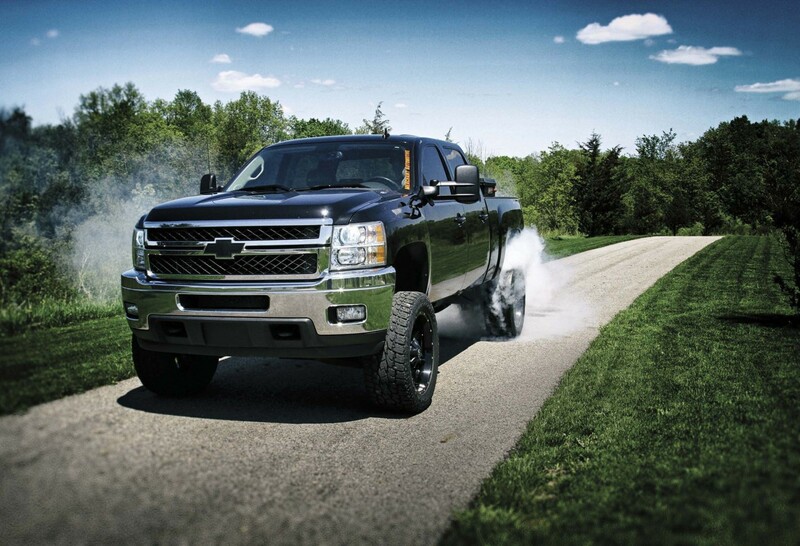 With some ideas and help from his friends at the shop and the goal of making a capable eye-catcher, he took a week and some hard work to transform his black 2011 Chevy 2500 LTZ Silverado from a well-above-zero into a customized hero.